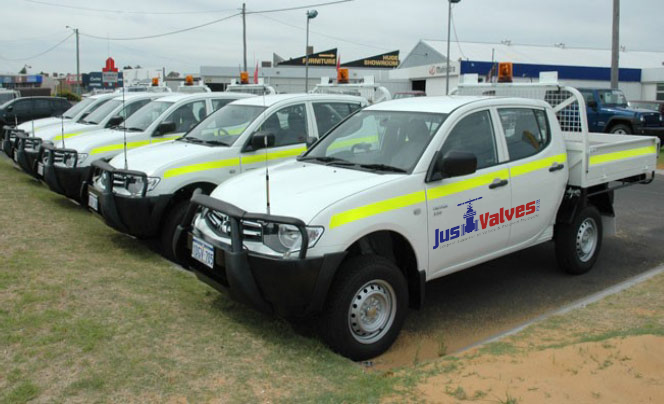 Just Valves supplies engineered valves and Steam Traps to the oil and gas industry. Our valves belong to the most reliable, easy repairable and service friendly on the market. Today, our extensive range of Gate, Globe, Check, Ball and Butterfly Valves are installed in a broad range of the oil and gas industry’s toughest applications, from complete valve packages for terminals and carriers, to four way ball valve packages. Just Valves holds all major industry approvals, and is the supplier of choice for many of the world’s major oil & gas companies. API 600 Cast Steel Gate, Globe & Check Valves. API 603 Stainless Steel Gate, Globe & Check Valves. API 602 Small Forged Steel Gate, Globe & Check Valves. Gate, Globe & Check Valves. API 6D Wafer Check Valves. Forged Pressure Seal & Bolted Bonnet Gate, Globe & Check Valves. API 6D & 6A Trunnion-Mounted Ball Valves. Shut-off. relief and swing check valve testing. Patented clamping bench for valves up to 600 lbs. 2-5 minute valve test time. 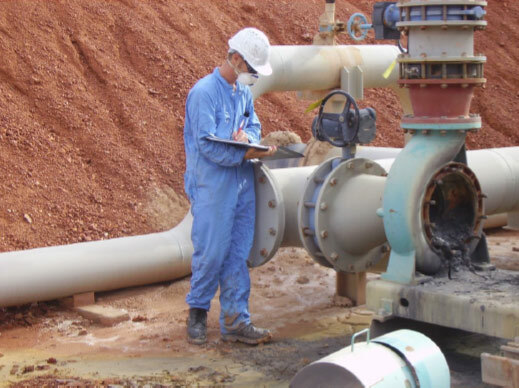 All oil & gas transmission pipelines, after initial pre-fill, must be pressure tested to stringent specifications. Oil field pressure vessels and components in the form of tanks, receivers, accumulators valves, piping, fittings, hoses, gauges, etc. are subject to regular pressure testing. Haskel Test Packs and other purpose built systems are used for proof, leak, burst, pulse, fatigue and calibration testing to ensure safe operation.